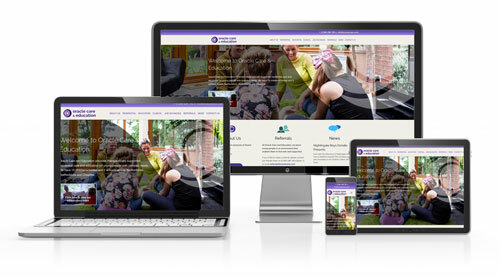 MPS Creative is a web design consultancy based in Northampton. 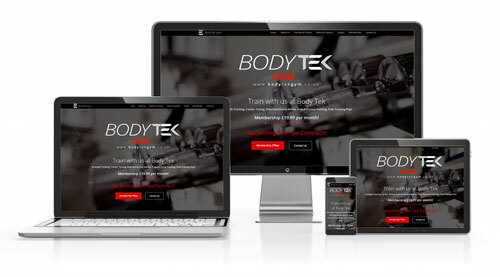 I design great websites that are fully mobile friendly and responsive so they work seamlessly on all devices. Contact me for details or email me direct. Your website. Working for you.
" I am so pleased with the website Mark has created. 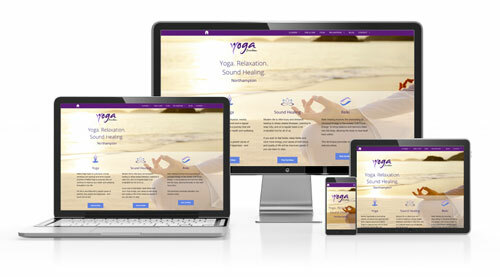 I have received many comments from customers who love the feel, design and ease of access they experience when using the site. Mark is always available to offer advice and to complete changes and updates, quickly and efficiently. "